NCFED is pleased to announce a qualified affiliate in Australia. ACFED is based in Coffs Harbour NSW, offering training to Health Professionals in eating disorders, obesity and nutrition across Australia and New Zealand. Kyla Holley specialises in evidence based treatments for sufferers of anorexia, bulimia, binge eating disorder, obesity and orthorexia. 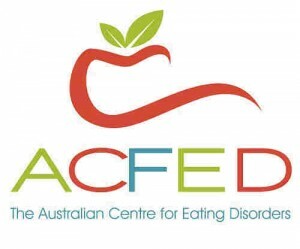 ACFED is part of her vision to create a high quality standard of professional knowledge in the treatment of eating disorders in Australia, making it safer for sufferers and their families to access effective support. Kayla is dedicated to building a Network of dedicated qualified health professionals through the ACFED. She also has knowledge and experience related to weight loss surgery and currently works as part of a multidisciplinary clinical team in addition to working in private practice. Contribute to Scientific research with King’s College London! If one of your New Year’s resolutions is to go on a diet, read this first.